Jump Start is a creative company best known for designing and developing games that help to teach young children the basics of reading, writing, and ‘rithmetic. Since 1991 they’ve released several lines of teaching games under the banners of Jump Start and Math Blaster. More recently though, Jump Start has hitched up with Dreamworks Animation to create a new line of teaching software and on-line games based on the Madagascar series of animated movies. Yes, kids even learn from the penguins! The first release is called Madagascar Preschool Surf n Slide. 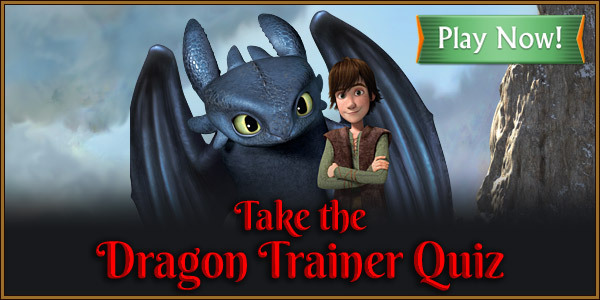 Even more recently, there’s a new line of on-line games based on How to Train Your Dragon called School of Dragons. Check it all out at the Jump Start web site. Amazing! 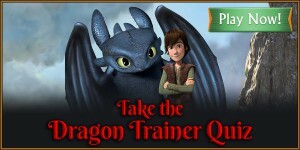 More people should make educational games involving dragons so more kids get into them at an early age ;) Plus the idea of tying games into popular films (regardless of genre) is a great way to keep children engaged. Many kudos to Jump Start! Being a fan of the movie I've been playing the game since launch and I can tell you that the game is pretty amazing. You can also play it on your ipad as well as on Facebook. I'm not quiet sure if there is an Android version but I'm pretty sure there is.